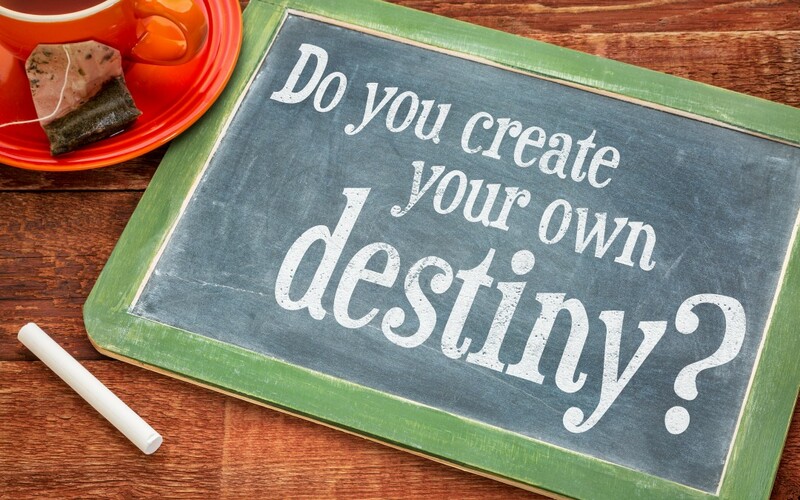 In my line of work as a spiritual teacher and intuitive mentor, I receive a lot of great questions on the topic of destiny and freewill and choice. How does one know if it was destiny that such and such happened or was it a matter of my choices and freewill? I get this one quite a bit in one form or another. First we must look at what we define as destiny and how it works for us. Destiny is about energy and potential. Destiny cannot in and of itself cause an event. It takes us listening to her promptings to make it a reality. For instance, we meet that special someone we have been searching for on Thursday at 8:00 pm at our friends dinner party. Well, what if we had felt we should go to the party but instead had decided we were too tired to go and cancelled? Well, destiny will give us another opportunity at some point, maybe 1 week or 2 years later. And if we listen the second time and go to the party when we feel we should, we will meet him or her -or someone else because we missed the other opportunity. Destiny is the beacon, but we are the ones that have to choose to follow her nudges. This is where destiny and our freewill and choice work hand in hand and where we take responsibility for our lives. It’s in the humility to listen and act where we find the fastest course to the things we ultimately desire.